Do I need a Telkom Landline? You will need a Telkom Postpaid line. 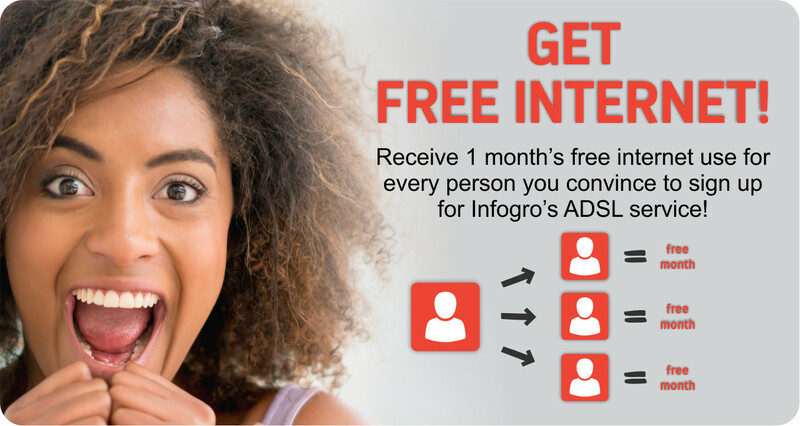 If you have a Telkom Prepaid line, it must first be converted to support Infogro’s ADSL. What Telkom line prices and options are there? What do I need for my Infogro ADSL service package? An ADSL router. Suggested routers include Netgear, Asus or D-Link. What is ADSL or Fiber Broadband? ADSL and fibre broadband is an internet service we deliver on Telkom's infrastructure. 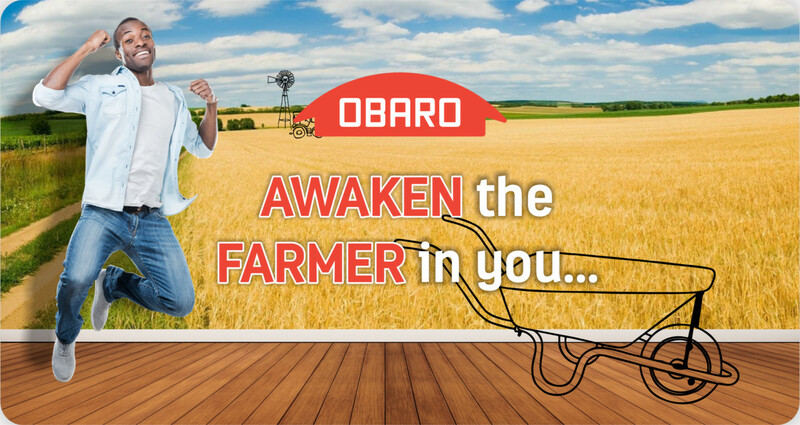 If you have a landline or Telkom fibre in the area, we will be able to provide you with a fast and reliable internet connection. These services are "asynchronous", which means that the upload speed is a portion of the given download speed. For example; you receive a 8Mb download and 750Kb upload range for ADSL and a 8Mb download and 4Mb upload range for fibre. How is Infogro and Telkom connected? 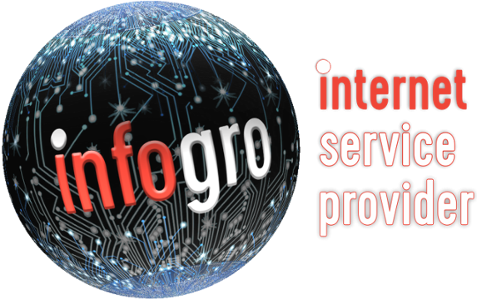 Infogro is using Telkom to provide connectivity to homes and businesses. 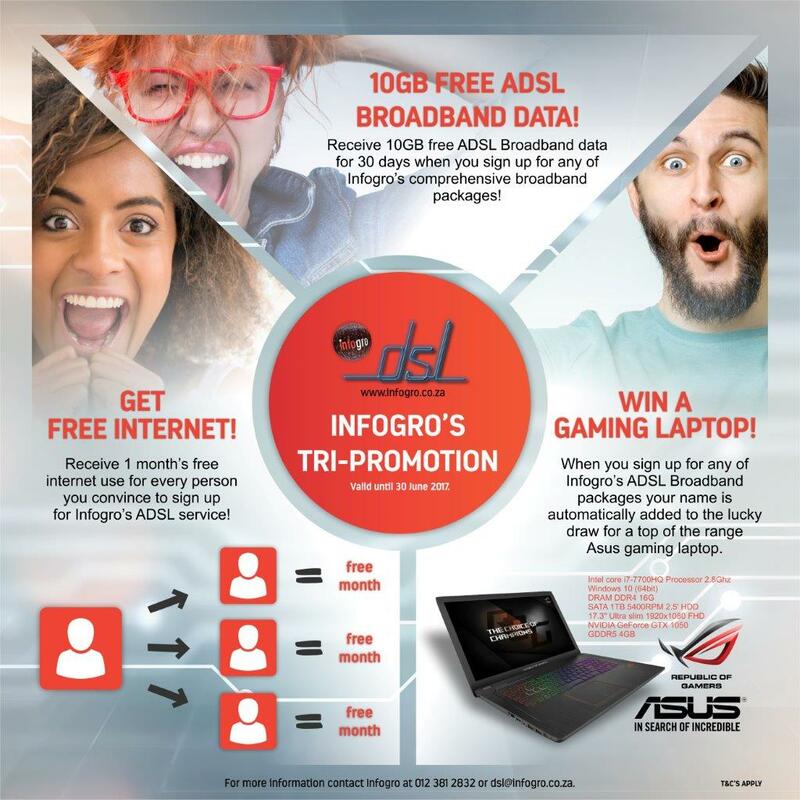 Although it is a Telkom line, the bandwidth supplied on the line is provided by Infogro.